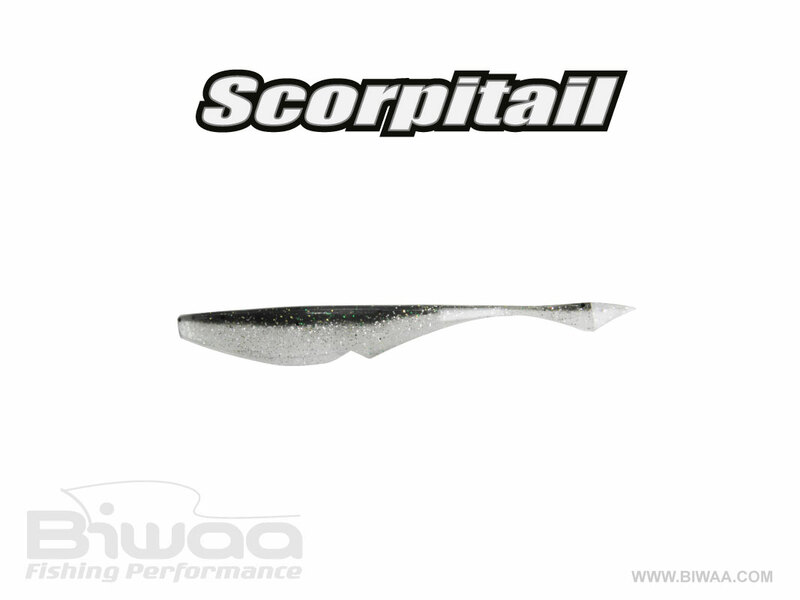 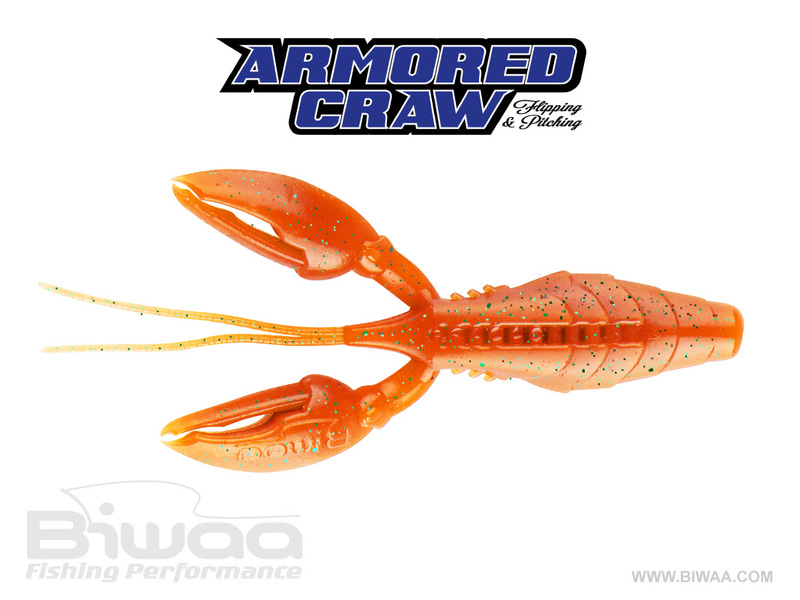 Designed for use in heavy cover, the Biwaa Armored Craw is a special “skipping” lure with the particularity of being rigged “back-slide”. 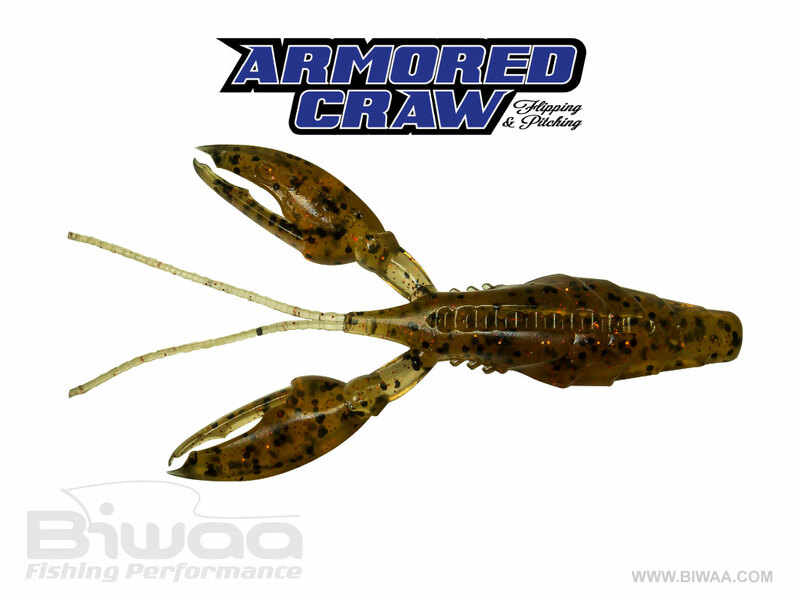 Good for a wide variety of techniques, its claw design allows it to stand in a defensive posture like a real crayfish. 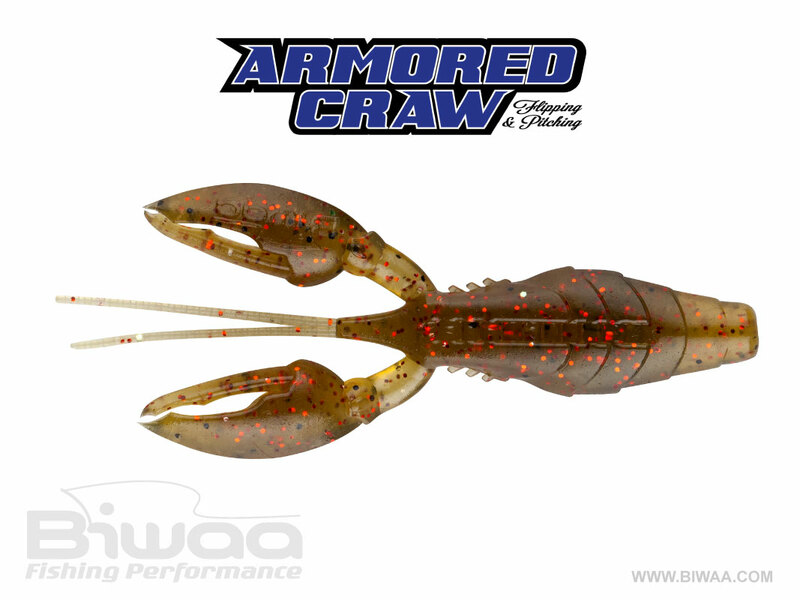 The compact body design and thick appendages makes this a great option for punching, creating a sleek profile that still offers great action. 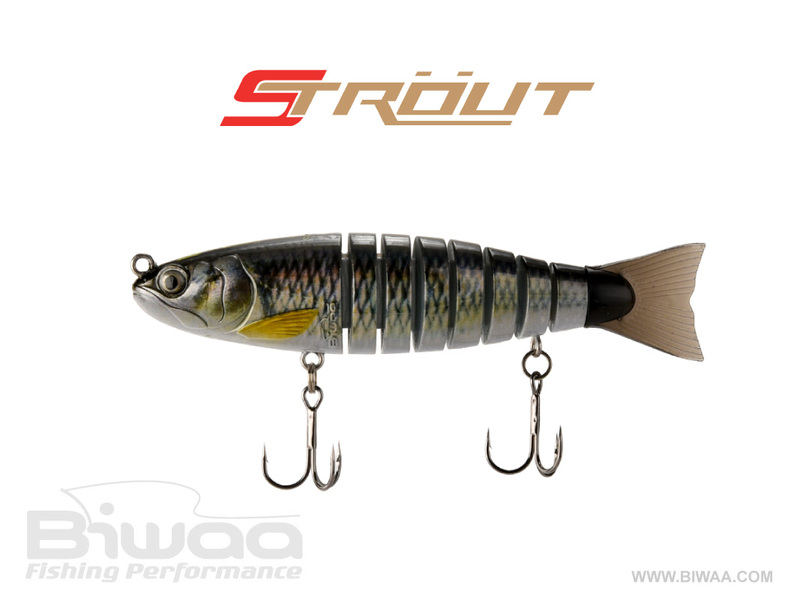 Available in both 3” and 4” sizes. 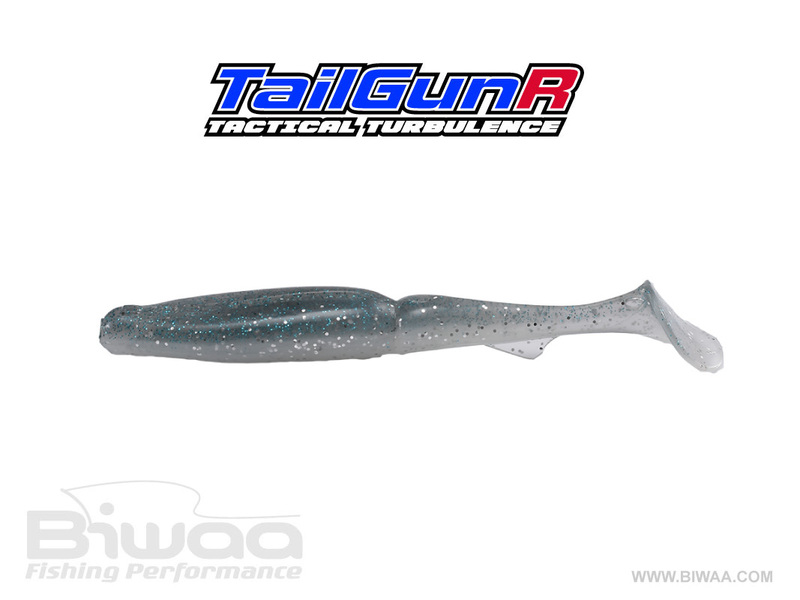 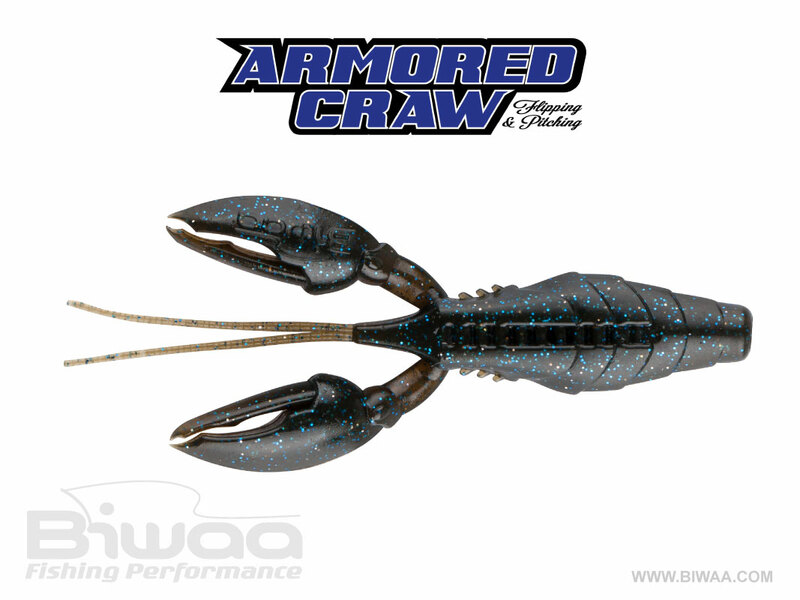 The Biwaa Armored Craw is an incredible lure for bass.